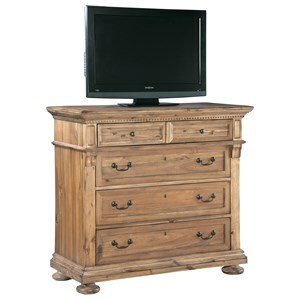 Traditional beauty will accompany this media chest into any room you put it in. 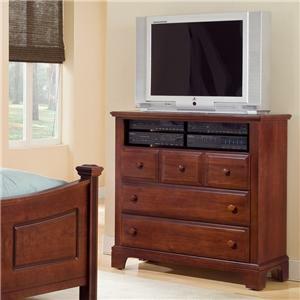 Four spacious drawers with the top drawer being a drop front drawer give you plenty of room to store your DVDs and video games. 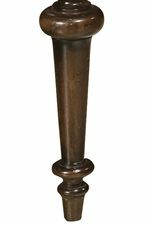 The Mahogany veneers and Charleston Place finish features artistic distressing to give it an antique feel, and the antique brass finish hardware and bun feet give it the perfect, old timely look. 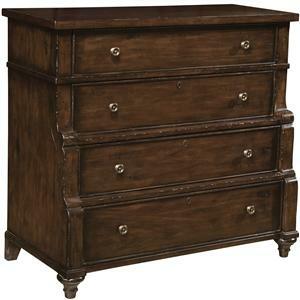 The Charleston Place Media Chest with 4 Drawers by Hekman at Stuckey Furniture in the Mt. Pleasant and Stuckey, South Carolina area. Product availability may vary. Contact us for the most current availability on this product. Handles & Hardware Antique brass finished hardware. Drawer Suspension Full extension metal drawer guides with ball bearing slides. 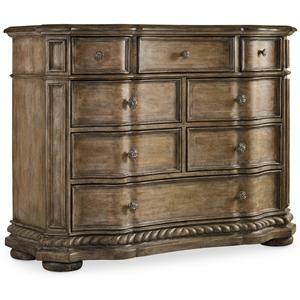 Step back in time into an era of elegance and grandeur with this handsome Charleston Place collection. 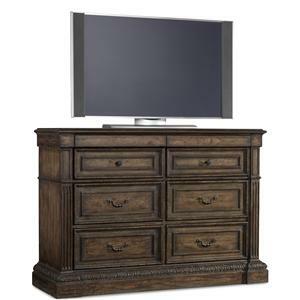 Rich, Mahogany veneers finished in a Charleston Place finish bring out depth and warmth from each piece. 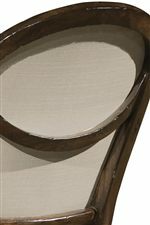 Artistically distressed, each piece invokes an antique feeling that the antique brass finished hardware completes. 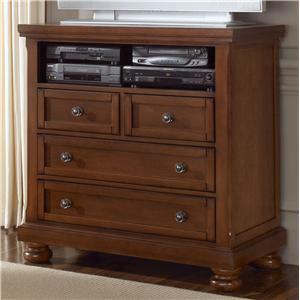 Each storage piece has an amazing amount of storage, whether it's from the occasional table collection, dining room collection, or bedroom collection. 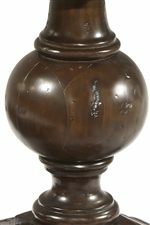 Dine, sleep, and lounge with this beautiful Charleston Place collection that will have you feeling as though you are master of a lavish mansion in Charleston. 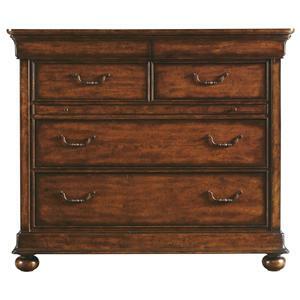 The Charleston Place collection is a great option if you are looking for Traditional furniture in the Mt. Pleasant and Stuckey, South Carolina area. 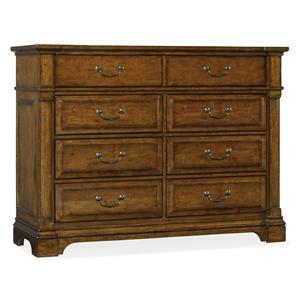 Browse other items in the Charleston Place collection from Stuckey Furniture in the Mt. Pleasant and Stuckey, South Carolina area.